This semester I took a special topics course that was dedicated to creating a VR UAT tour experience. 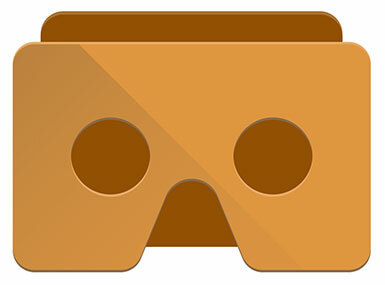 We built this app to be compatible with Google Cardboard on Android and iOS for anyone to download and take a look at! It is not 100% complete yet, but we're about two weeks until finished. The app features just about every room in the school with information inside. I actually got to write the descriptions (it helps having an ambassador in the class about the school!). I will post an update when this project is finalized. The UAT Virtual tour was built on the Unity engine since it supports Cardboard so well. Unreal gave us a much harder time for this particular project. We used a 360 degree 4K camera that the school got this semester. The picture above was impossible to upload as it was originally almost 10mb (sorry for the low quality downscale!). The images were then put in Unity as a texture on a sphere, and the sphere was inverted. Each room is a sphere with links to the next/possible rooms. The app was built to flow like the physical building in which you must walk room to room in a logical order. The app was also successfully tested on the Vive. We will be having a public demo of our app on campus this Thursday April 20th as part of the SIP fair. We are all working to get the Virtual Tour on (at least) the Google Play store and possibly another VR platform's marketplace. It is a really cool way to get new or out of state students a feel for what the school looks like before they ever show up!